Survey results, stinging attack on MPI, the future of recreational fishing. Snapper 1 survey results Last month we asked you to take part in the Snapper 1 survey and thanks to all those who took the time to respond. More than 2500 of you took the 12-question survey. A summary has been fed back to the Ministry for Primary Industries via the SNA1 Strategy Group that put together the draft plan for the future management of this important fishery. 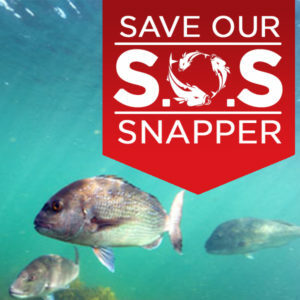 There is widespread support for the goal of rebuilding snapper numbers to 40% of the unfished level (currently we’re about 24%) but quite a bit of angst about how long that will take. The Ministry says by 2040 but LegaSea supporters want to see that target reached much sooner. There’s also a lot of frustration over the time it takes to do other things as well. 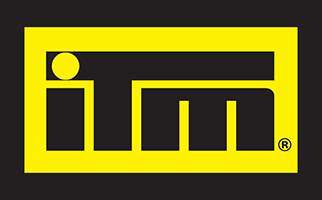 The Bay of Plenty sub-stock was estimated to be below 10% of its original stock level in 2013. 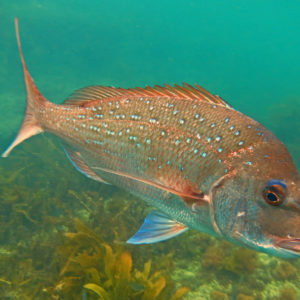 There was strong support for the plan to include specific, targeted measures to rebuild this depleted snapper sub-stock. 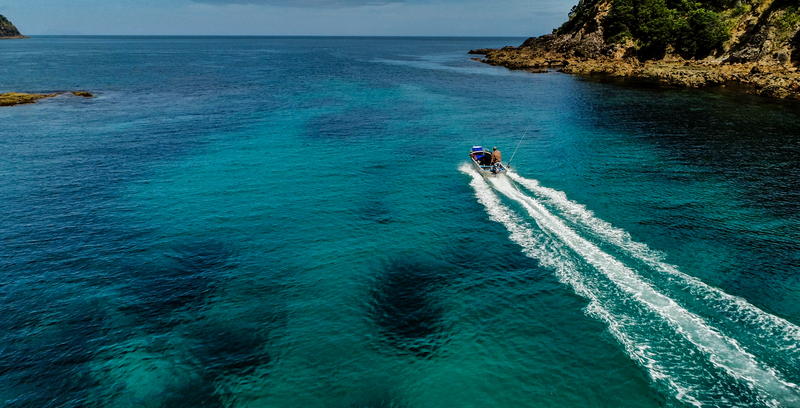 There was strong opposition to any suggestion that we would need to wait until the new stock assessment is available in 2022 before any changes are made to the current commercial allocation, the TACC, or the allowances for recreational fishing. 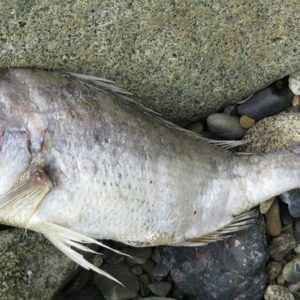 And the recent publicity around wastage and dumping has taken its toll on relationships between recreational and commercial fishers and the Ministry. Nearly 80% of recreational fishers want industrial fishing pushed out of the inshore fishing zone. You can read the full details below. 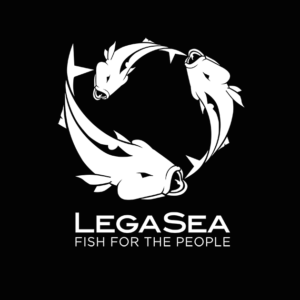 LegaSea – Snapper1 survey results. Stinging words fired at Ministry We’re not opposed to strongly worded commentary here at the FryUp. After all, those who like to go fishing aren’t averse to telling it like it is and we’re happy to oblige when needs must. And so we bow down to New Zealand Herald columnist Rachel Stewart who has posted a blistering attack on the Ministry for Primary industries (MPI) saying she “despises” the organisation. Want to join the team? Become a LegaSea Legend.